1908. Herrick wrote realistic social novels about the conflict between professional and personal values in American capitalistic society. 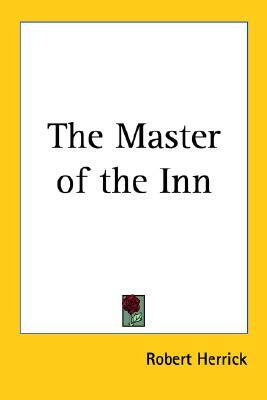 The Master of the Inn begins: It was a plain brick house, three full stories, with four broad chimneys, and overhanging eaves. The tradition was that it had been a colonial tavern-a dot among the fir-covered northern hills on the climbing post-road into Canada. The village scattered along the road below the inn was called Albany-and soon forgotten when the railroad sought an opening through a valley less rugged, eight miles to the west. Due to the age and scarcity of the original we reproduced, some pages may be spotty or faded.